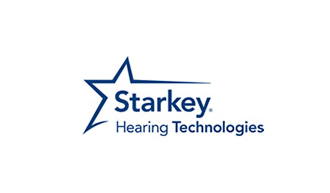 Starkey Hearing Technologies is a world leader in hearing technology dedicated to improving the hearing of patients, so that they are able to hear better and live better as a result. 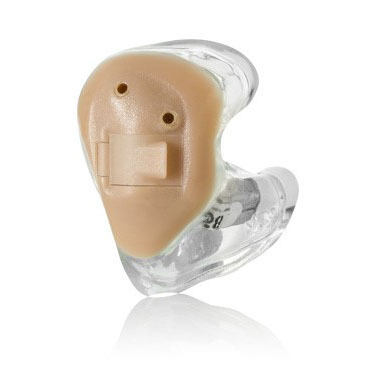 At the heart of their philosophy, Starkey believe that all new hearing instruments should bring specific and measurable improvements to a person’s hearing, paving the way for a better quality of life. 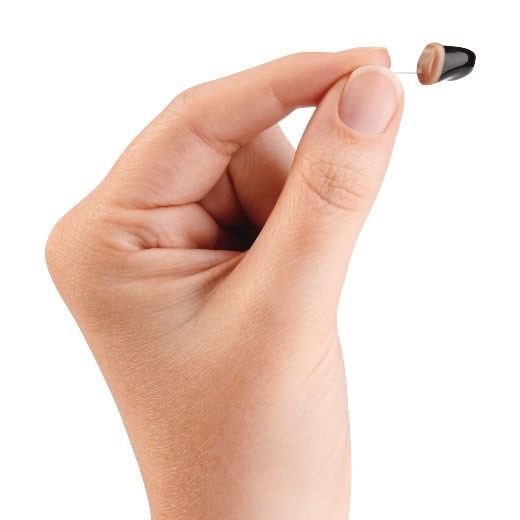 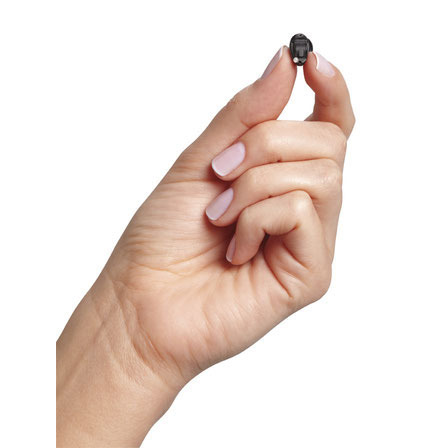 As a leader when it comes to innovation, Starkey manufactured the world’s first custom Invisible-In-The-Canal hearing aid and redefined the industry by delivering the first hearing aid that utilised digital technology in a completely new way. 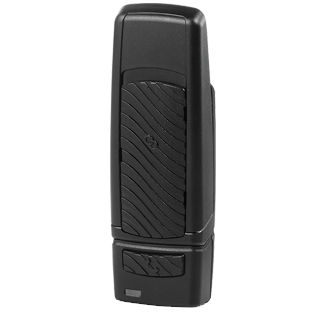 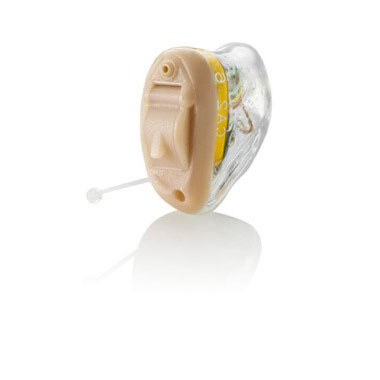 Starkey was also a pioneer is producing the first hearing instrument to virtually eliminate feedback once and for all. 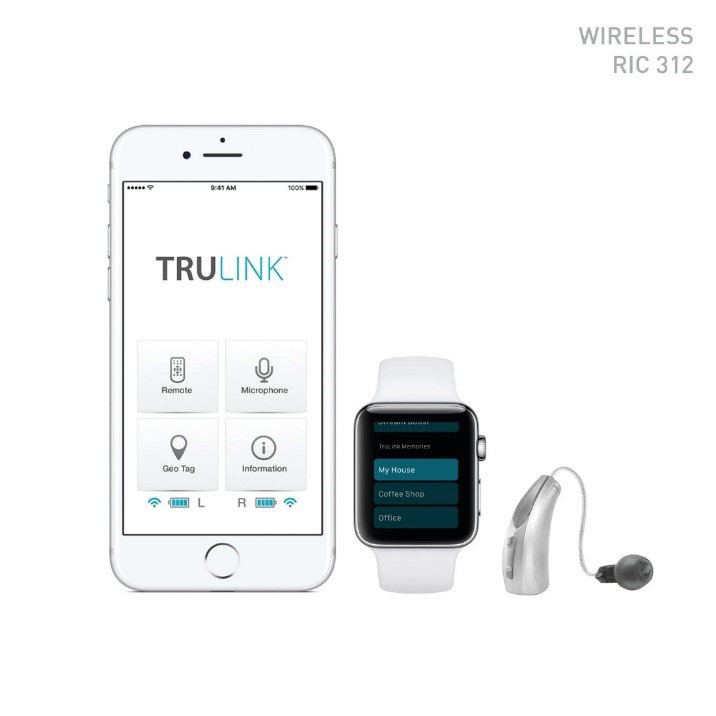 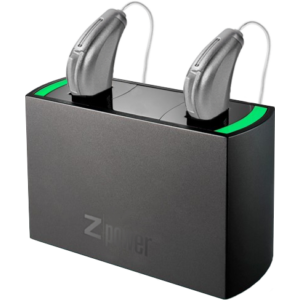 They aim bring together industry-leading innovation, a personalised service and a philanthropic approach to deliver better hearing to people everywhere.